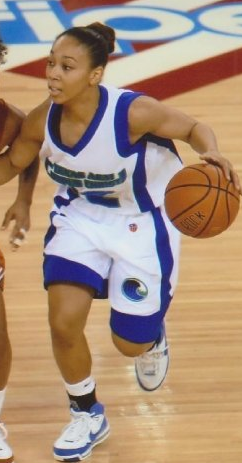 Requested by Yvonne Smith for her daughter Lauren Smith, Texas A&M-Corpus Christi Islanders starting Senior Guard, after suffering her third ACL injury in last night’s 84-70 win over Texas-Pan American at the American Bank Center. Father, we have faith in your Healing Word and that Your Will shall be done on earth as it is in Heaven. We believe, in the name of Jesus, that Lauren, as she boldly faces her third ACL injury, will be blessed with Your Healing power, according to 1 Peter 2:24. Your Word explains that Jesus Himself took our infirmities and bore our sicknesses. Therefore, with great boldness and confidence we say on the authority of Your written Word that Lauren, in faith, is redeemed from her injuries and will be covered by You as she goes through treatment to repair her ACL. We wear the armor of Your Word to protect us from all the fiery darts sent towards us. Jesus is the high Priest of our confession and we hold fast to our confession of faith in You and Your Word. We stand immovable and fixed in full assurance that Lauren will be blessed and receive comfort and healing, now. Yes, it is that simple – be healed!